"Do you have a small suitcase? I'm going to Toledo, I've found a job," he asks as he enters the Casa Venezuela, an association that helps struggling Venezuelans in Madrid. 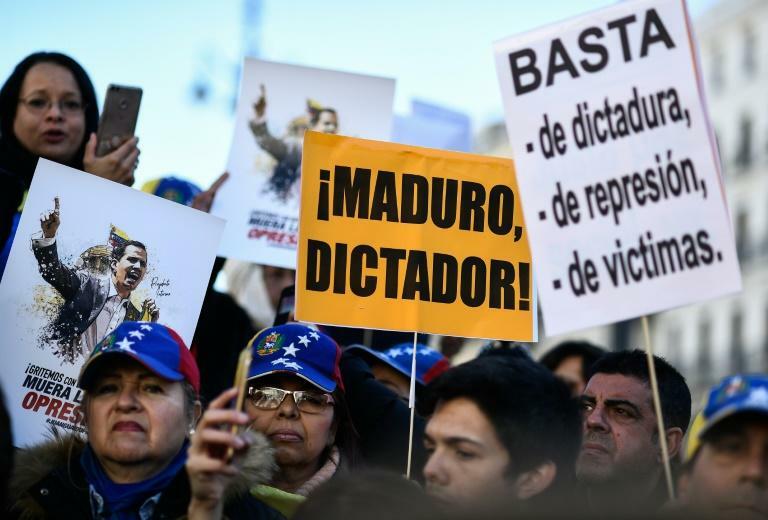 "I don't have a choice as I don't yet have ID papers and I have no more savings," he says, as the crisis in Venezuela deepens with opposition leader Juan Guaido's self-proclamation as interim president. "Before the crisis, I wasn't a millionaire but I lived fine, I had a great car and everything I needed," he says at a Venezuelan opposition protest in Madrid. Spain's statistics agency says some 255,000 Venezuelans have settled in the country. "We lived permanently with bodyguards, we would move around in armoured cars. We couldn't go out in the evenings," he says. "Here, we're enjoying what we no longer had in Venezuela: going out, eating out," says the head of a consultancy in Madrid, which still has an office in Caracas. Unlike those who are struggling, he was able to get an express residency permit after getting a "golden visa" for which one must invest at least one million euros ($880,000) in Spanish companies or 500,000 euros in real estate. Such has been the affluence of Venezuelans in this upmarket area that it has been named "Little Caracas" by Spanish media. Controversial due to the difficulty in verifying the origin of the funds used, the "golden visa" is very popular among rich Venezuelans. They are clients who want flats "in elegant buildings," he says. 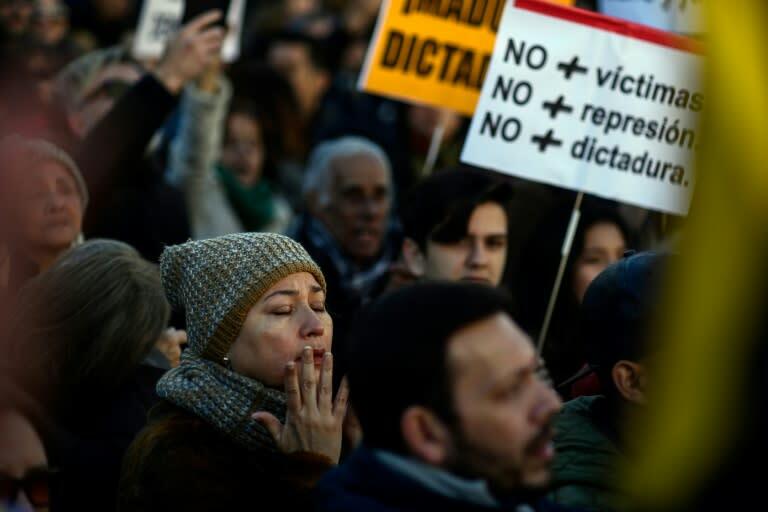 According to Juan Carlos Gutierrez, the Madrid-based lawyer of Venezuelan opposition figure Leopoldo Lopez who also has wealthy Venezuelan clients, they have fled "insecurity." They also "want to enjoy their money as it is impossible to run a successful business in Venezuela in the current conditions."